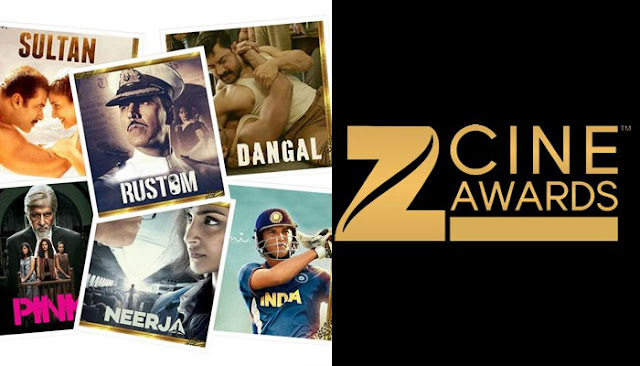 The glamorous and razzmatazz Zee Cine Awards is expected will telecast on Zee Cinema. The award ceremony specifically held for Bollywood film industry has always been a star-studded affair graced by most of the Hindi Films stars. All eyes are set to lead to the beautiful Mumbai City in India .The Awards will be telecast nationally and globally. Everyone expects to see a contention of extreme exception .The nominees in the different categories are very powerful, very skilled and no one seeks to disappoint. The Zee Cine Awards itself takes this up and acknowledges and awards noteworthy performances from across other regional languages nationally. The Viewer’s choice entails: the best film, best director, best actor (both male and female) and definitely the best track of the year. On the other hand the jury will have decided upon quite a longer list of categories: best actress and actor, best film, best comedian, best actor and actress in supporting role, most promising director. Best male and female playback singer, the best music director, lyricist, villain, male and female debut and the best lifetime achievement. The final category of technicality expertise will acknowledge the best dialogue, story, screenplay, costumes, processing, song recording, publicity, visual effects, cinematography, direction of art and audiography. These TV Series are one of the best in the world. The red carpet showcasing has always been sensational and full of glitz. Every present person takes it up by storm. It is essential to note the impeccable looks of actors and actresses to celebrate life in the movies.Moreover, the night does not grow dull but have several special performances lined up. Music to enjoy and various performances are there to kill for to enjoy. The paparazzi with their clicking cameras and a full place of stars will give you a night to remember. The recently concluded awards show saw many walk away with professionalism recognized. Something better this time. Don’t miss! !